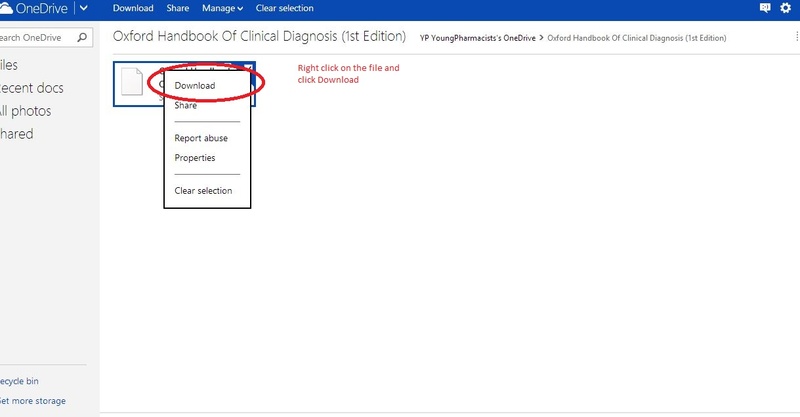 The books in these forms are usually opened by default on the website and you can read from the website directly, if you want to download the book to your computer right click on the book and click “Download a Copy”. 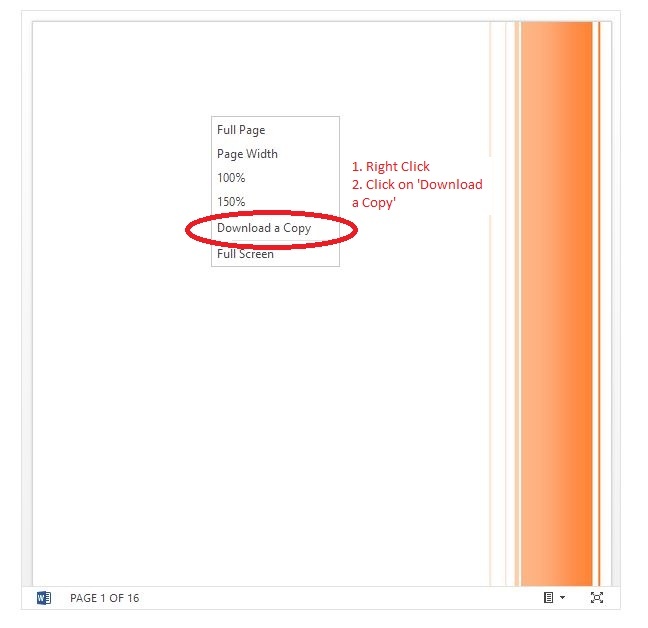 For PDF and MS Word books you can got to next page by pressing the page down or page up keys (the cursor of the mouse should be on the book). For MS Power Point Presentations click on the Presentation to go to next slide. 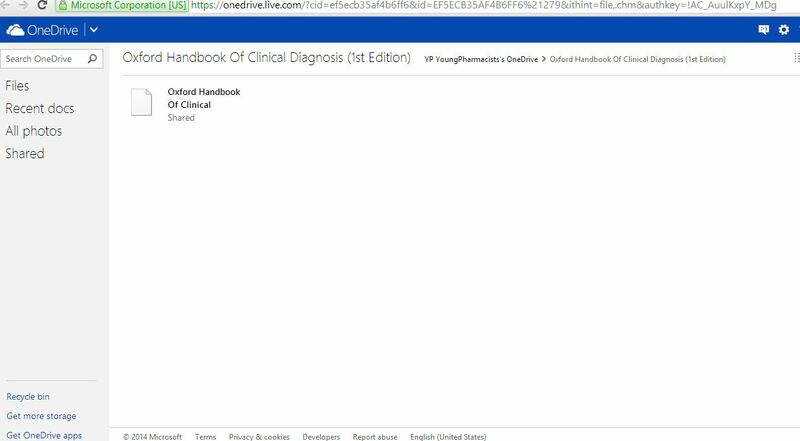 If preview of a book is not shown, instead it shows an error, then find the link “Click here to download this book” below the embedded file. If the link is not available for a book please go to the Contact Us page and complain us about it, we will provide the download link as soon as possible. 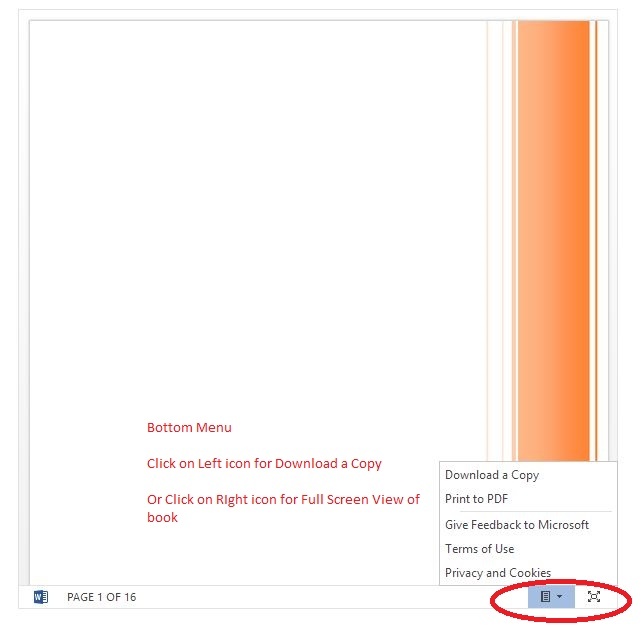 right click on the icon with the name of the book and click “Download”, the book will be downloaded to your computer. Now you can open the book from your computer. 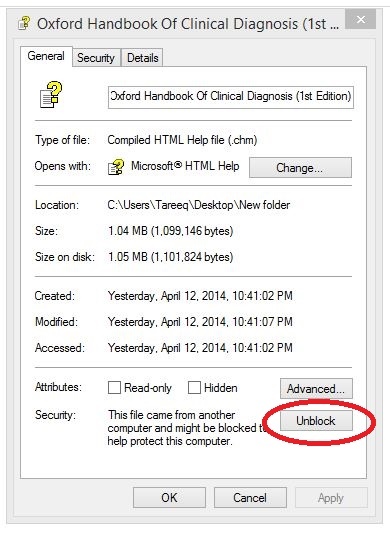 In case no text is displayed on the book, right click on the downloaded file and click “Properties”, then click “Unblock”, then click “Apply” and “OK”, try to open the book now and the text will be shown now. Now extract the book using “WinRar” or any other software which can extract files form .rar or .zip files. 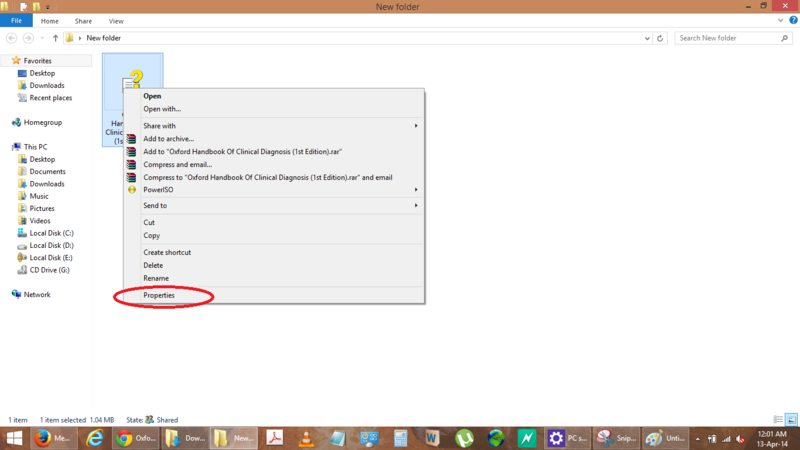 Then open the extracted file of the book and you can now read it.